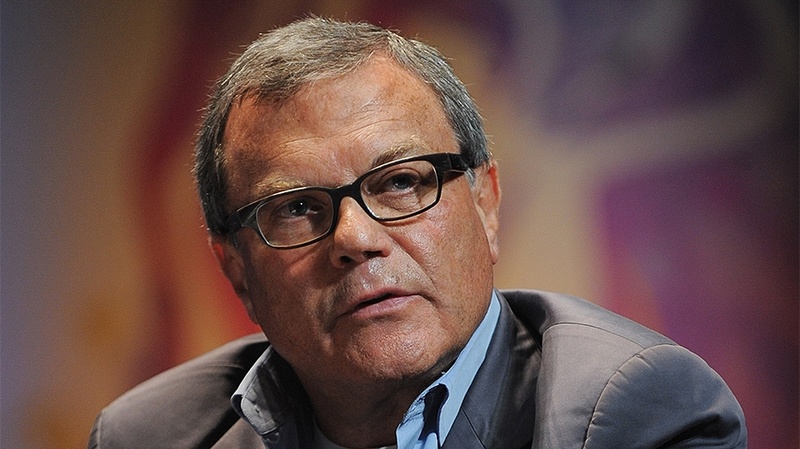 Dear Martin Sorrell, Your ‘No Creative’ Model Shouldn’t Happen. And It Won’t. Martin Sorrell's S4 Capital saw its revenue climb 58 percent in 2018. Like an old man telling kids to stay off his lawn, Martin Sorrell announced this week that his new company, S4 Capital, will not include creative advertising people. So, if your ball goes into this guy’s yard, don’t count on him giving it back. Looking more closely at S4, however, one wonders why they would even need creatives. Their stated model is more like a return to the siloed kind of business its founder envisioned when WPP focused on wire and plastic products. That business didn’t require a creative department, either. It’s an old model, actually. Target, yell, repeat. Basically it’s a commitment to tasteless insistence. Stretching back to Anacin’s sledgehammers ringing in our heads and “Yum, yum Bumble Bee, Bumble Bee Tuna,” we are all well aware that there is a school of advertising that believes saying, “Buy this product, or you’re an idiot” enough times to the right people constitutes a great day of advertising. Somewhere along the way, however, some other practitioners determined that you could spend much less on that repetition if your message was actually welcome and even anticipated. It seems that we are nearing a tipping point, where the exploitation of targeting has swung so far against user interests that a different model must emerge. The digital age has, of course, largely put its chips on the target and yell model, and it has done so at a scale heretofore unimagined. Mr. Sorrell’s company is just the latest to garner publicity with yet another promise of targeting and tonnage. This approach, which has made it hard for all of us in advertising to defend our profession at cocktail parties or explain our job descriptions to our children, doesn’t just drain our clients’ budgets, but it has actually raised the societal resistance to our messages, no matter what they are. In doing so, it has flat-out increased the dreariness of modern life. Exquisitely targeted advertising that treats us at our lowest common denominators has made advertising more of an irritant than at any other time in history. We see things more assuredly, but they are less and less assuredly interesting. In Mr. Sorrell’s case, the announced elimination of a creative capability could possibly be traced back to his former firm WPP itself, where—according to Goldman Sachs analysts—management has “highlighted U.S. creative as the most structurally challenged area.” Given a choice, most of us don’t like putting the “challenged” foot forward. This approach seems to be taking its toll already, however. Adweek reports that WPP’s dedicated Ford agency just lost “a significant assignment” to Wieden + Kennedy, with its unnecessarily charming and beautiful work. Somebody still wants that muscle, apparently. Is the marketing world ready to go forward without any hope of delight? It seems risky. My old boss and mentor Hal Riney once told me, “Every department in an agency can create value for clients. But only the creative department can take one dollar and turn it into 20.” That sounds like a hard thing to do without. But wait—maybe S4 really isn’t forgoing it altogether after all. Despite the announcement that [S4] won’t have any creative departments, they will be buying lots of creative. S4—despite pronouncements to the contrary—also owns a number of small but explicitly creative shops like ebuilders and Superhero Cheesecake. And, presumably, Mr. Sorrell’s group will be overseeing mountains of project work as well to get the creative they have supposedly circumvented. In other words, despite the announcement that they won’t have any creative departments, they will be buying lots of creative. 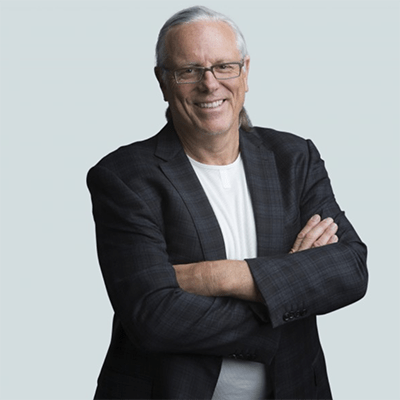 Jeff Goodby is co-chairman and partner at Goodby, Silverstein & Partners.